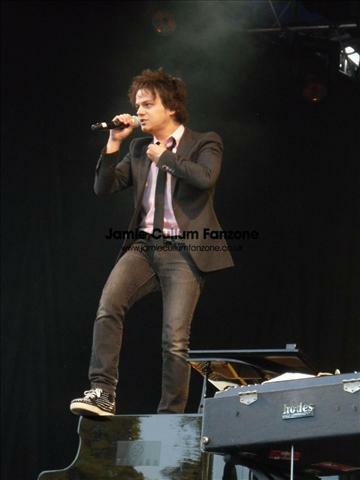 On Friday the 8th July I went to see Jamie at Kew The Music, Kew Gardens, London. It was an amazing show so stay tuned for my review. For now here is a sneak preview of one of my photos.